A 7 hour training course teaching how to fly the world’s most popular airliner. Want to know what it’s like flying a big airliner? Or in the future want to get a commercialAirline Transport Pilot Licence (ATPL)? Have you got what it takes to operate a Boeing 737- 800 airliner from start-up to shutdown, anywhere in the world? Well at the Flight Sim Centre you can apply for the “Boeing 737 Virtual Type Rating”. 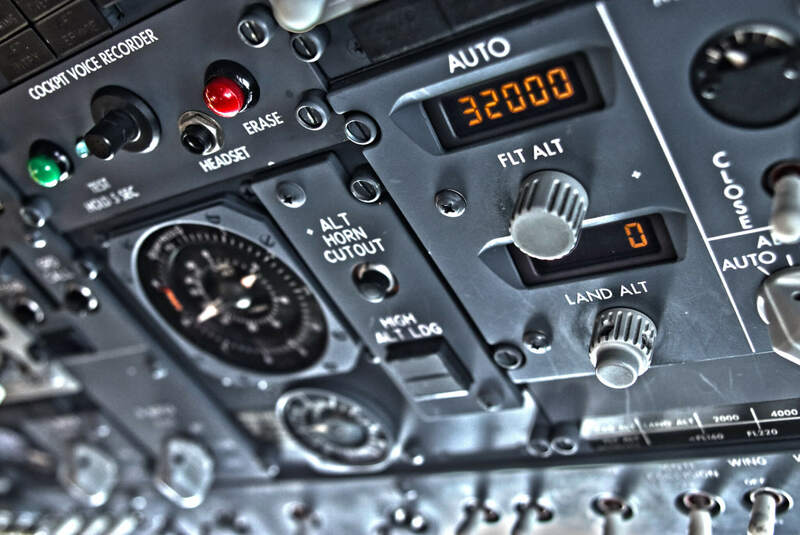 Our Virtual Type Rating course offers up to 7 hours of professional tuition on the most popular passenger airliner in history, the Boeing 737. Flying an airplane demands huge skill, knowledge and accuracy and in order to fly a Boeing 737 airline pilots must undergo a “Type Rating” course to show they have the skills required to fly passengers safely around the world. Our training package has five structured modules each one lasting 1 hour followed by a skills test lasting up to 2 hours in which you will operate a flight from one airport to another using real life airline routes and procedures from engine start to engine shutdown; the course can be taken at a pace that suits you, there is no pressure to complete the course in a set time. On completion of the “Boeing 737 Virtual Type Rating” course you will qualify as a Flight Sim Centre “First Officer” and gain your virtual commercial pilots wings. This course will comprehensively teach you how to operate our Boeing 737-800 simulator and its systems, allowing you to operate the aircraft without an instructor at a reduced hourly rate which can then be shared with a friend. The final module is a skills “Check Flight” which you will have to complete and only then will you be issued with your Boeing 737 Virtual Type Rating. This is a real-time flight which you fly under your own command, using real-life procedures and routes. Additional lessons available if required at a reduced cost. Complimentary flying log book to record your flight time. 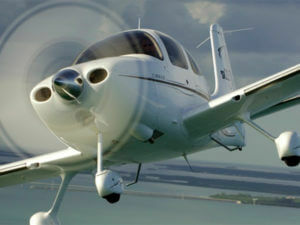 Anyone who would like to fly with us more than once and on their own or with a friend. For further discount why not book our Private Pilot’s Licence (PPLs) course and Boeing 737 Virtual Type Rating courses together. As a prerequisite (although not essential) you ideally will have completed our 5 hour introduction to the Private Pilot’s Licence (PPLs) course or have some flying / flight sim knowledge. A 2 hour “check flight” in our Boeing 737 all planned and acted on by the student. For all aspiring future pilots! Join our 5 hour training course which teach you all the basics to being a pilot. The Pilot Refresher Course uses your aircraft’s make-and-model weight and balance and performance charts. Thus, this course is an aeroplane-specific recurrent training course designed to increase pilots’ safety, knowledge, and abilities. Would you like to work at the Flight Sim Centre as one of our flight instructors? Ever dream of becoming a pilot? Well this could be the course for you! 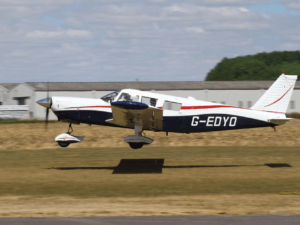 Want to know what it’s like to learn to fly a light aircraft? Have you thought about getting a flying licence? Want to “try before you buy”? Our introductory Private Pilot's Licence (PPL) course could be for you.